Bali is one of the provinces in Indonesia. Bali Island is located between Java Island and Lombok Island. Bali has several nicknames, including the Thousand Temples Island (Pulau Seribu Pura), and The Island Of Gods (Pulau Dewata). Nusa Penida Island, Nusa Lembongan Island, Ceningan Island, Serangan Island, and Menjangan Island are small islands that belonging to Bali Province. The capital of Bali Province is Denpasar City, who located in the south of Bali Island. Bali Island is very famous, as a tourist attraction that has a beautiful natural scenery, not only among of tourists from Indonesia but also among of tourists from all over the world. Bali Island is a favorite tourist destination, whether for a vacation with family, or holiday with loved ones. Speaking about Bali Island must be not separated from the beaches, which are famous for their beauty. And in this article, we'll discuss about some beautiful beaches, who located in Bali Island. Indeed, no all beautiful beaches in Bali will be discussed here. Because the beaches we'll discuss here, is a beautiful beach that are recommended for you to visit, while vacation in Bali Island. Kuta Beach must be familiar, even for you who never visit this place. 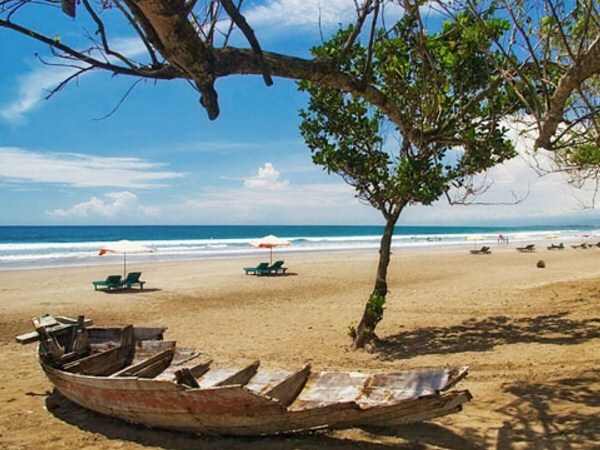 Kuta Beach is located in the southern part of Bali Island, and it is the number one beach destination on this island. Kuta Beach has a very beautiful sunset. This sunset moment, often used as a photographic object, included as a background for pre-wedding photos. Sanur Beach is not popular less than Kuta Beach. If Kuta Beach presenting the beauty of the sunset, then Sanur Beach presents the beauty of the sunrise. 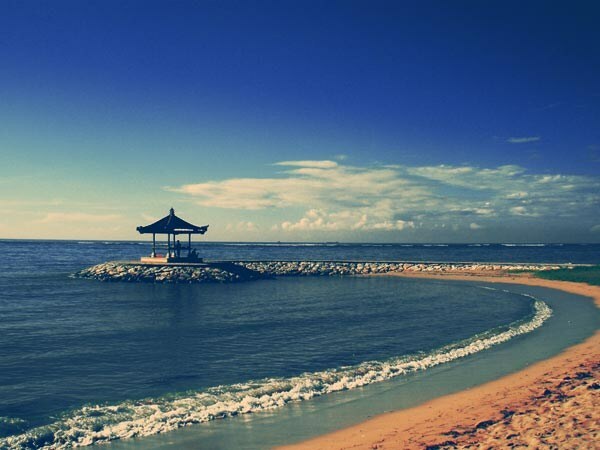 Sanur Beach is located in Sanur Village, Denpasar. Due to his calm wave character, this beach is perfect for learn diving. Dreamland beach is much preferred by the surfers, because it has a pretty challenging wave. White sand on the beach and the roll waves are quite large, is a beautiful picture of Dreamland Beach. Dreamland Beach is located in Pecatu Village. Pandawa Beach maybe not as famous as Kuta Beach and Sanur Beach, but Pandawa Beach has underwater natural beauty, which is very charming. This beach is still not crowded by tourists, like Kuta Beach and Sanur Beach. 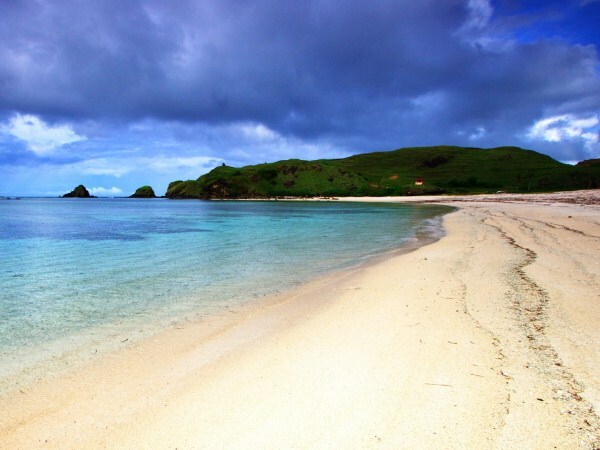 Pandawa Beach is located in Kuruh Village, Badung. 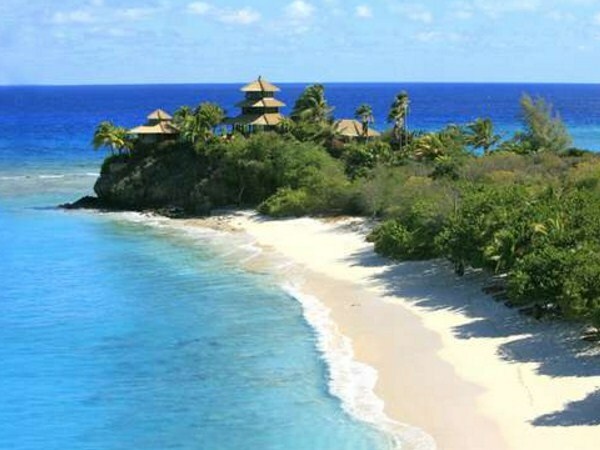 If you visit this beach, surely you will be amazed by the stretch of clean white sand, and free of waste. Just like Pandawa Beach, Tanjung Benoa Beach is one of the beaches in Bali, which has fairly calm waves and a clean stretch of white sand. Due to his calm wave characteristics, the visitors can freely without any worries, to play Snorkeling, Diving or Parasailing on this beautiful beach. 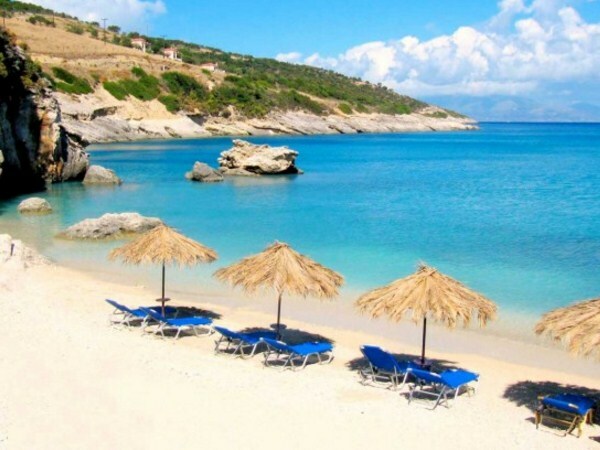 There is a spot on this beach that many kids love one, the spot is Turtle Island which is the habitat of turtles. Jimbaran Beach is one of the beaches in Bali, which has stunning views of the sea. The scenery of the sunset on the beach is also very beautiful. On the other hand, you can also enjoy delicious seafood dishes on this beach. 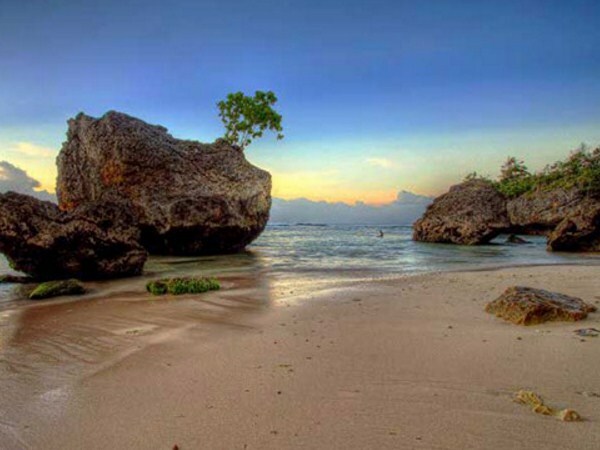 Karma Kandara Ungasan Beach is located in the South of Bali Island. 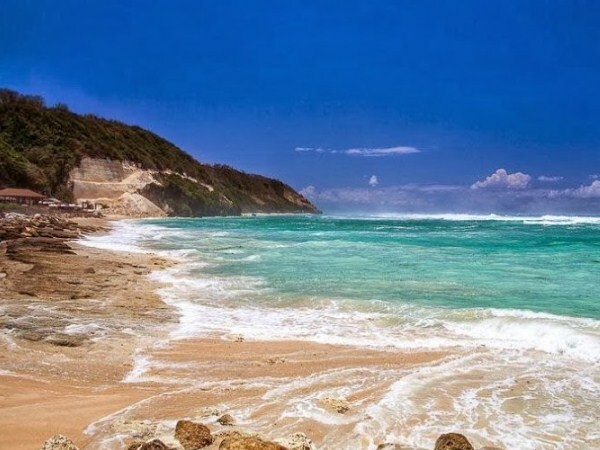 This beach is a white sand beach, which is mentioned by many tourists, as the prettiest beach in Bali Island. Karma Kandara Ungasan beach has white sand with blue water but looks very clear, the waves on this beach are quite calm. 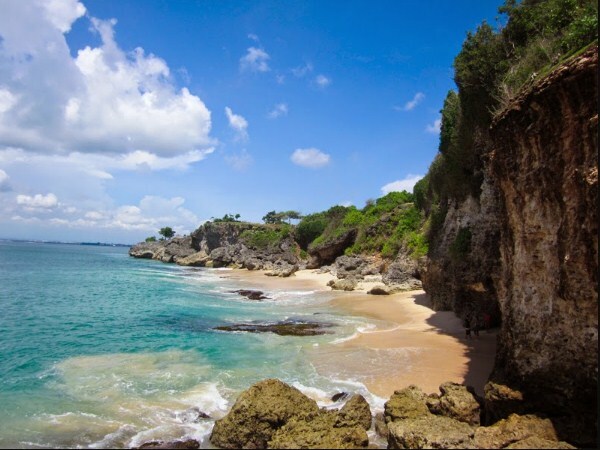 Tegal Wangi Beach is located in Jimbaran, adjacent to Ayana Resort, and not many tourists know this location. Tegal Wangi Beach is often used as a pre-wedding photo location, with a beautiful sunset background. Perasi White Sand Beach, or better known among foreign tourists as the white sand beach, is located in Perasi Village, Karangasem. His location, adjacent to one of the tourist attractions in Bali, namely Taman Ujung Karangasem. Menjangan Island is an uninhabited small island, that located in the area of West Bali National Park (Taman Nasional Bali Barat), and is about 10 kilometers off the northwest coast of Bali. The island has the best wall diving in Bali, and beautiful underwater park. Menjangan Island also has coral reefs and complex rock formations. In Menjangan Island, you can also do other activities, such as tracking. Legian Beach is one of the beaches in Bali, which is quite famous. 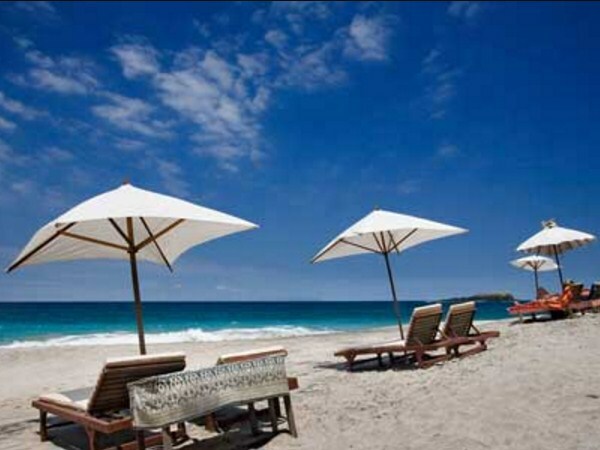 Almost similar to Kuta Beach, Legian Beach also offers the beauty of the sea, which is very charming. In addition to swimming and sunbathing, the activity that visitors can do on this beach is surfing. It's because, at some point on this beach, the waves are big enough. 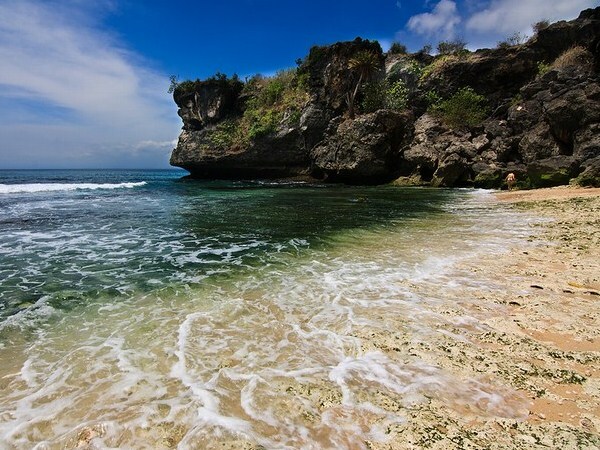 Nusa Dua Beach is one of the beaches in Bali, which is mentioned as the cleanest beach in Bali. And because in some parts of this beach has quite shallow waters. 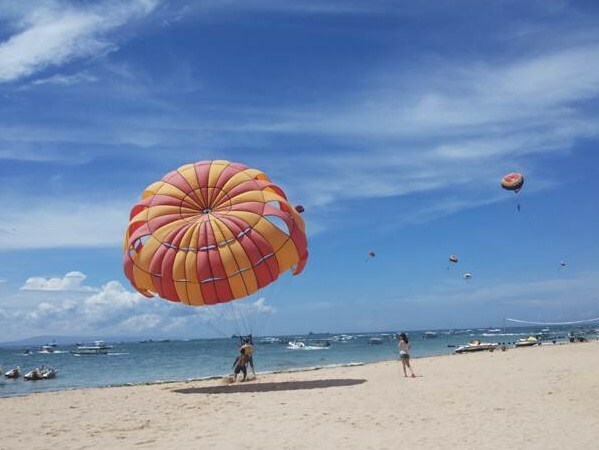 So, this Nusa Dua beach is recommended as a family destination, especially for those who already have children. In Nusa Dua Beach there are public facilities, such as well-maintained parks, toilets, garbage cans, and ample parking areas. 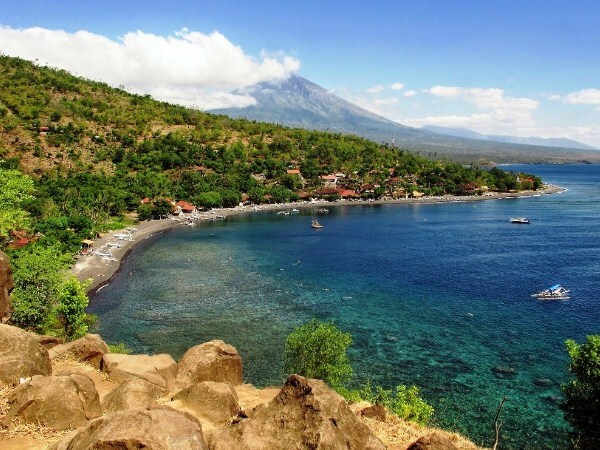 Amed Beach and Tulamben Beach are located in a village on the eastern part of Bali Island. Both of the beaches are located close each other. Tulamben beach is very liked by divers. In the depths of the sea, there is a US warship known as USS Libert that sank a long time ago, so that has been overgrown by coral reefs, and become a fascinating view of the sea. While in Ahmed Beach, has been available a variety of tourism facilities, as well as hotels, restaurants, and bungalows. Balangan Beach is one of the beaches in Bali, which has quite unique scenery, in the form of a series of palm trees are neatly arranged. For those of you who crave a soothing atmosphere, this beach becomes one of the recommended tourist attractions, that you must visit. Swimming and surfing, became a much-done activity, by the tourists who come here. Padang-Padang Beach is one of the beaches in Bali, which has been known for a long time by foreign tourists who come to Bali, before popular also among domestic tourists. In 2010, the movie "Eat, Pray, Love" who have starring by Julia Robert, also took this Padang-Padang Beach, as one of the shooting locations. 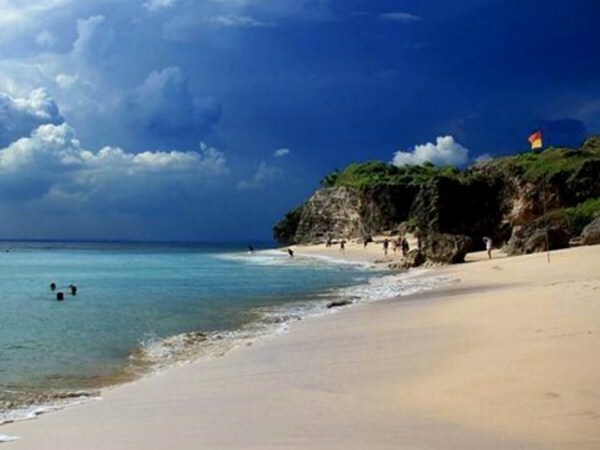 This beach is located in Pecatu, close to Uluwatu. Padang-Padang Beach has a beautiful panorama. And this beach is famous as a place to surf, considering the waves are quite large at here. However, the tourists who come to this beach, like to do activities such as sunbathing and relaxing as well. Lovina Beach is located in Buleleng, Bali. On this beach, you can see a herd of dolphins. You can board a ship to go to the sea, then hundreds of dolphins who inhabit this beach will appear, and serve an adorable attraction. 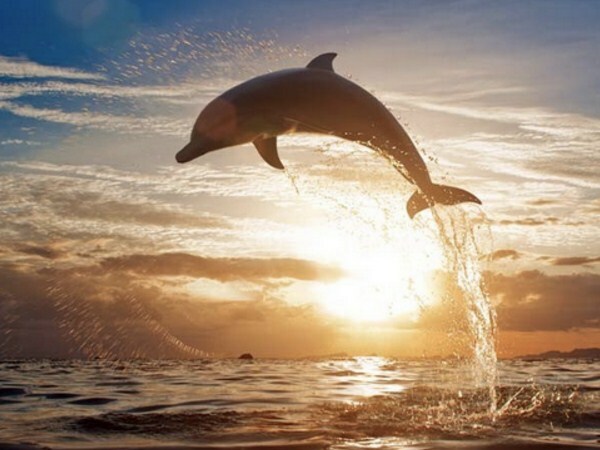 However, Dolphin attraction is only you can enjoy in the morning alone, because the Dolphins will only appear, between a 6 am to 8 am. Diving or snorkeling activities, also become one of the interesting activities on this beach. That's the 16 beautiful beaches on Bali Island. Although not all the beautiful beaches in Bali we have discussed here, but they have represented the beauty, of all the beaches on this island. 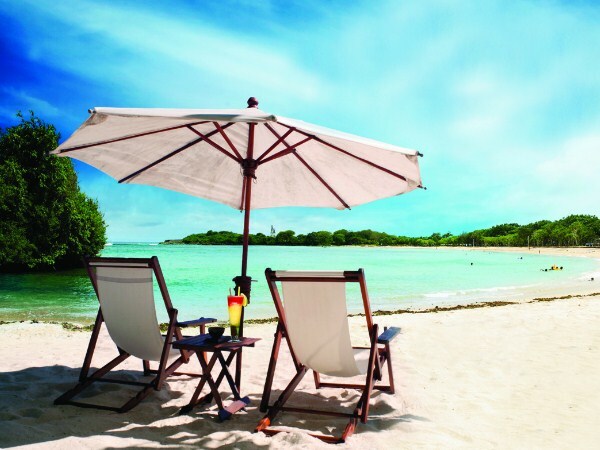 So, don't let you miss the beaches that we have discuss here, when you visit this beautiful island.